Editor’s Note: Due to the holiday, this week’s letter will be short and sweet. Instead of our normal compilation of must reads, in-depth essays and the latest regulatory action… here’s a condensed run down of what we’ve been reading this week. On a final note, we hope all of you have a great holiday. Spend time with your family… pour a little extra gravy… and don’t talk crypto or politics! What Happened: On Friday, the SEC slapped two cease-and-desist orders on a pair of ICOs: AirFox & Paragon. They were targeted because neither company had registered their token sales as securities. The Takeaway: A new dawn on the ICO/token sale front has arrived. The SEC seems to have finally laid enough groundwork to start clamping down on the space. The news also suggests that SEC enforcement actions are no longer limited to only bad or egregious actors. Paragon and AirFox weren’t fraudsters, they just weren’t following SEC rules. 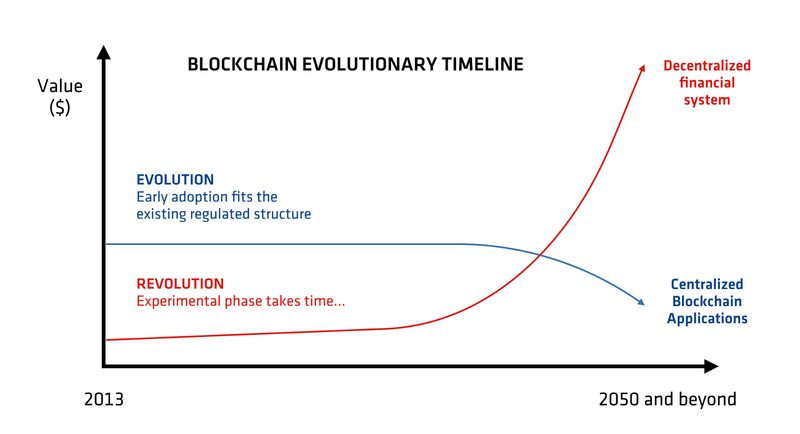 What exactly should Ethereum be? 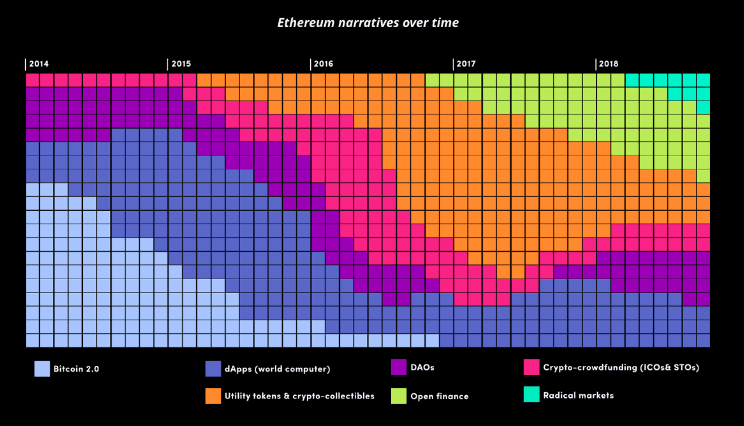 This post breaks down seven major themes around which Ethereum development has been based. As Ether is down 83% YTD, it’s worth taking a second and realizing that the project has come a long way. We look forward to seeing where it goes from here. 2018 has been a challenging year for crypto. A quick look at the markets over the past week is just another painful reminder. Meltem Demirors explores this market crisis, how to find value in it, and what to expect going into the new year.